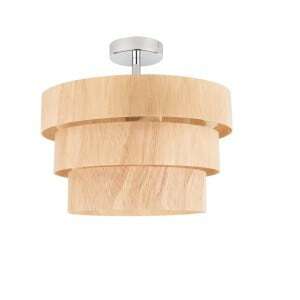 Thank you for submitting your question about Hanging lamp rustic Kazuki Wood oak E27 60W. 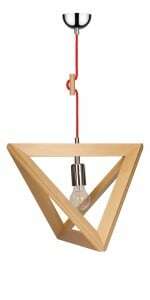 Rustic Kazuki pendant lamp. 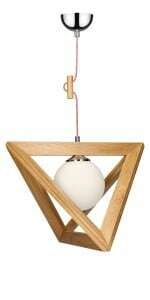 Fully made of plywood. 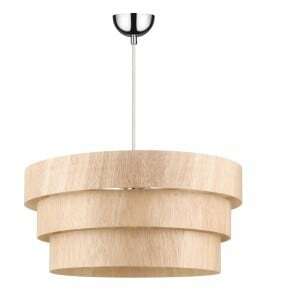 This eco-friendly luminaire fits any interior. Designed in a rustic style, which allows you to combine it with almost every design that is in our home. The lamp has room for one bulb with an E27 socket with a maximum power of 60W - which gives us pleasant and non-glaring light. 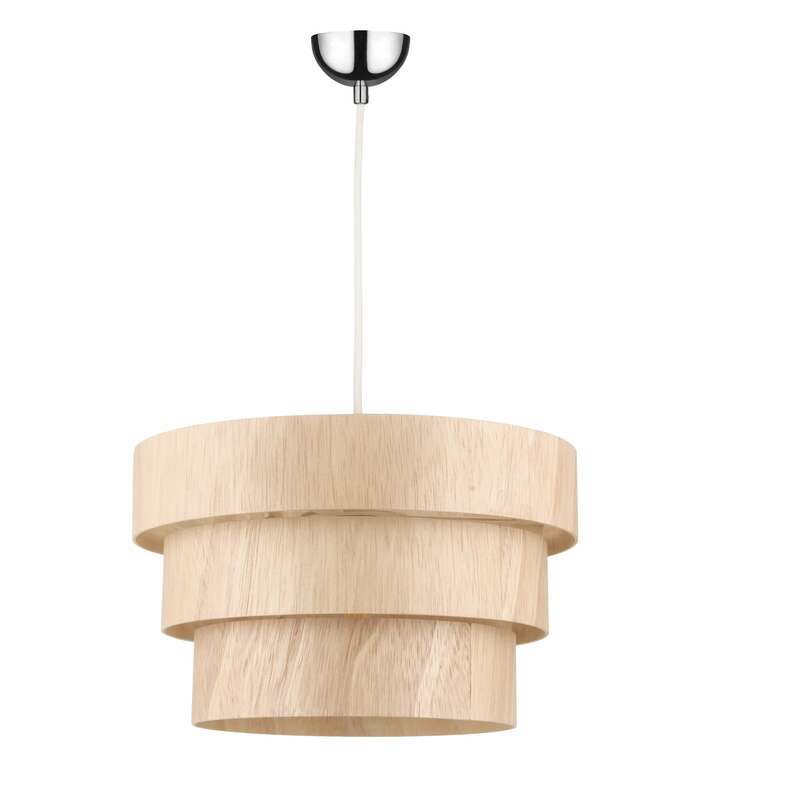 In addition, there is the possibility of adjusting the height at which the light point is located - thanks to this, we can set the lamp in a convenient position for us, so as not to cause glare, and at the same time well illuminate the surface. 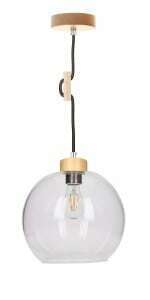 Such a pendant lamp can be successfully used as a table or kitchen worktop lighting.